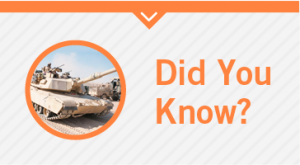 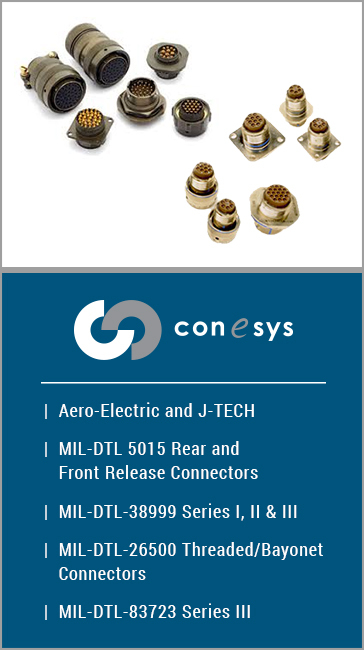 Forward Components is franchised for a number of military and commercial product lines. 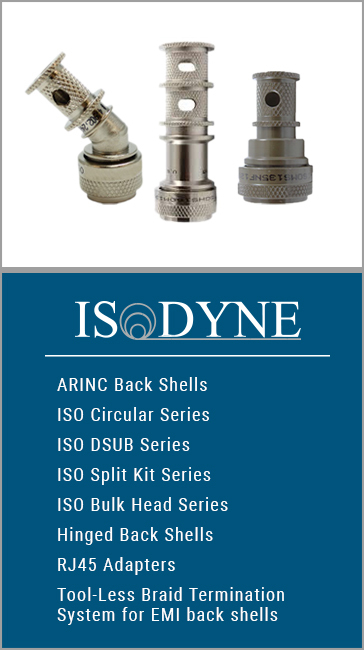 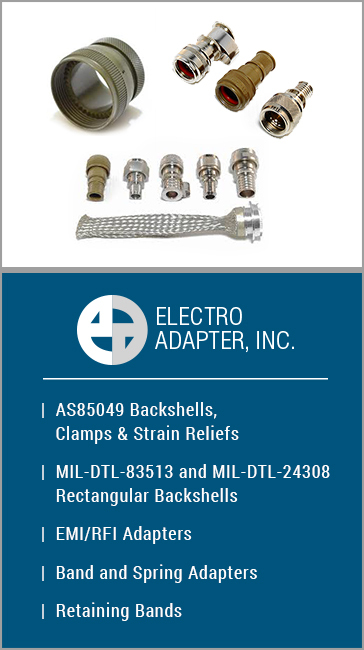 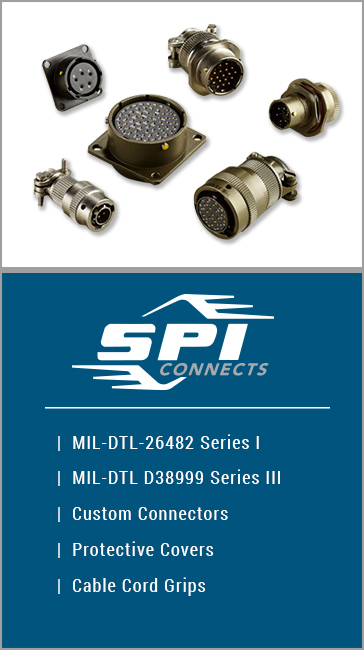 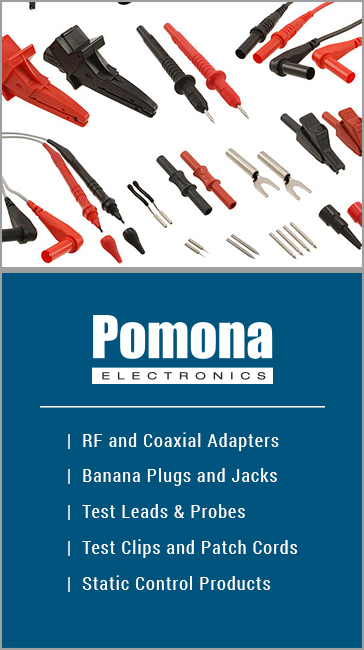 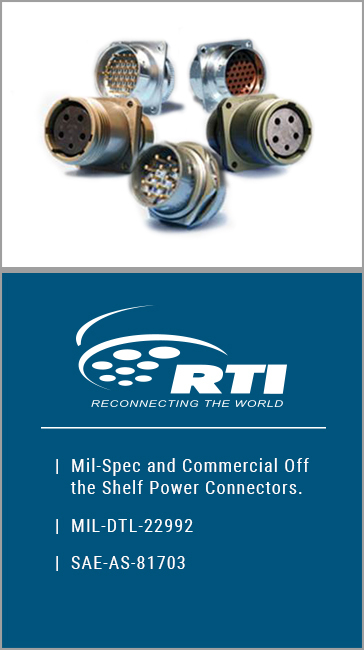 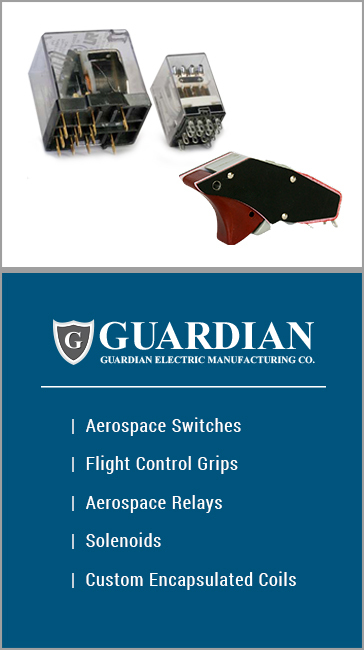 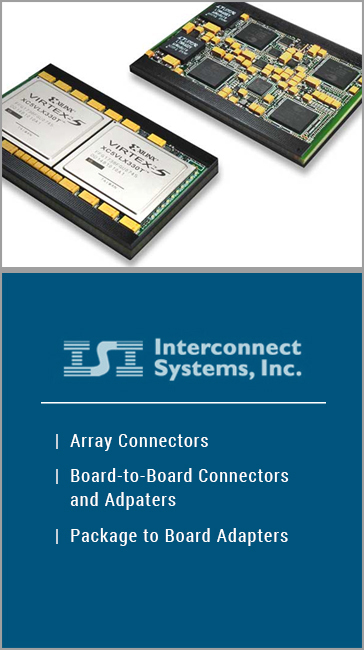 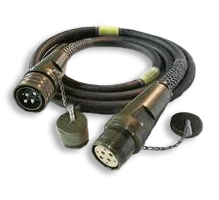 We are franchised for a variety of manufacturers to provide you the highest quality backshells, cable assemblies, adapters, wire harnesses and more! 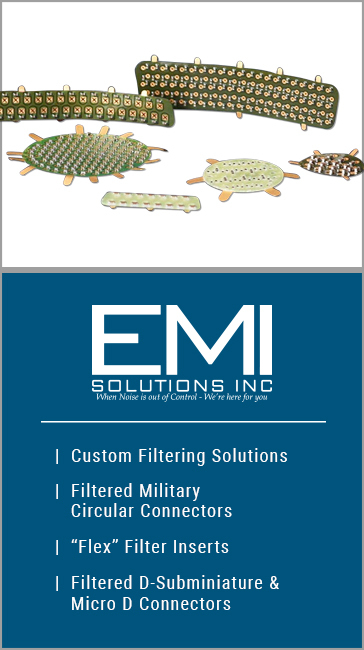 Contact us today to see how we can help you find the right solution for your business. 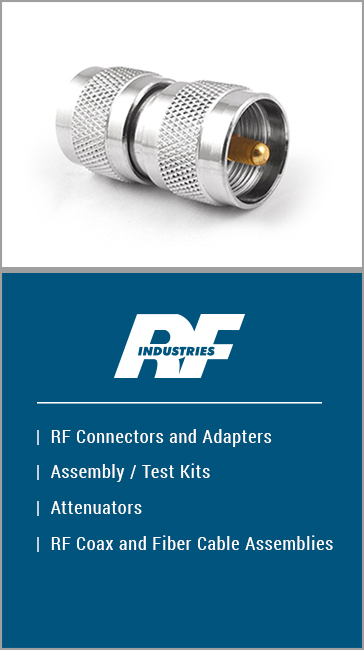 Forward Components has provided products from our Franchised lines to the U.S. Government since 2009.